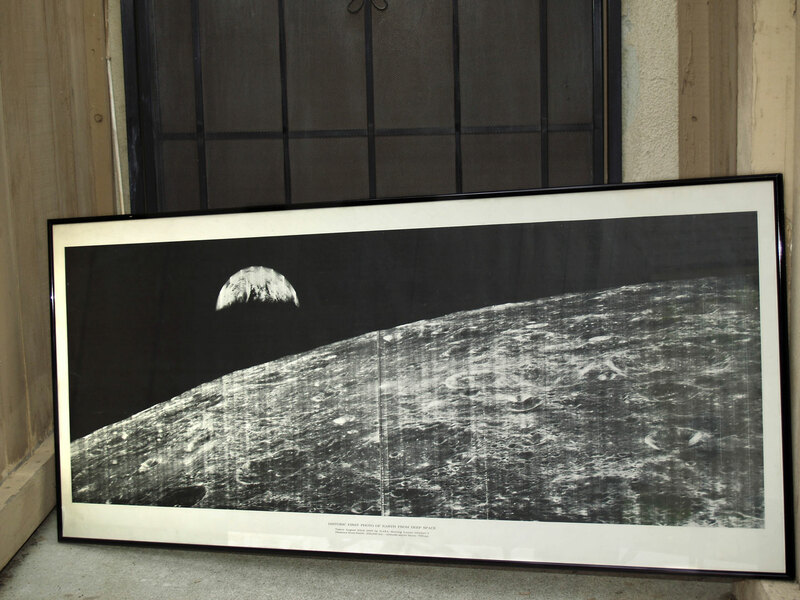 Have You Seen This Large Lunar Orbiter “Earthrise” Presentation from 1966? 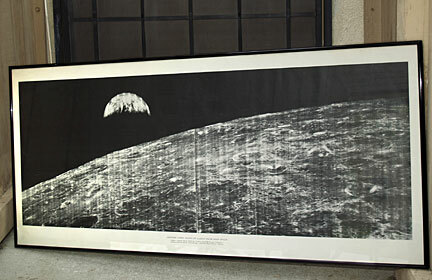 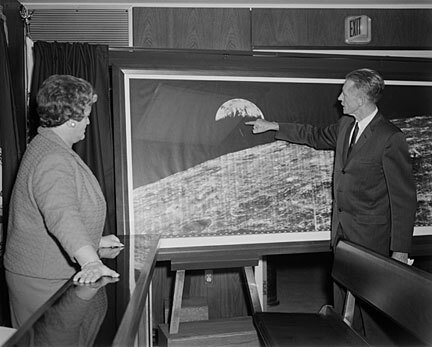 [Click on image to enlarge] Does any one at NASA Langley Research Center (or elsewhere in/around NASA) know where this large reproduction of the Lunar Orbiter 1 “Earthrise” image (or others like it) are currently located? 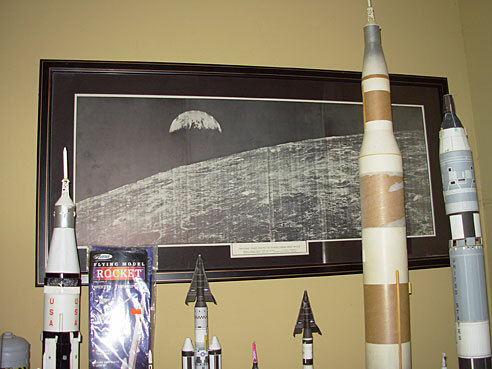 Please drop an email to lunarorbiter-at-spaceref.com – thanks!